Today I am going to share with you one of my new favorite recipes. 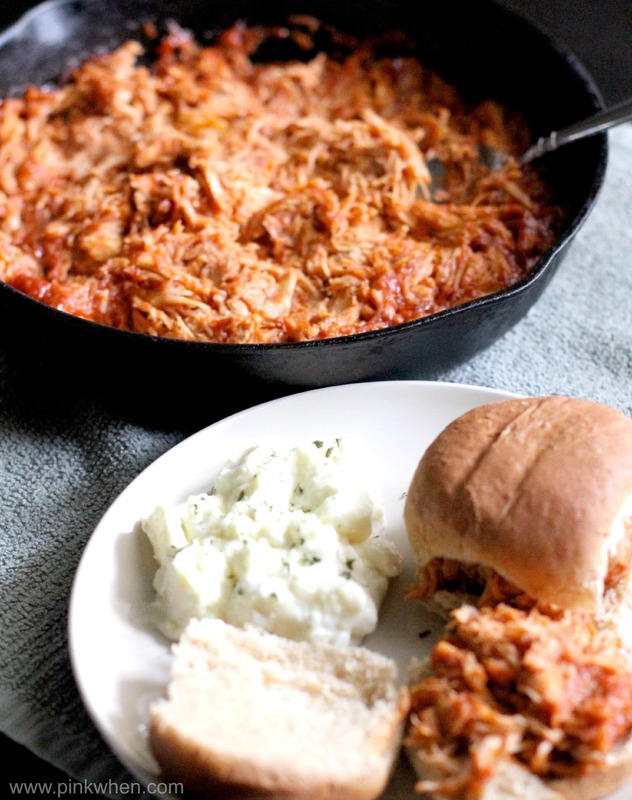 This recipe for Slow Cooker BBQ Shredded Chicken Sliders is perfect for a game day recipe, or just because. It only takes a few minutes to prepare, and in a few hours you will have a delicious meal. I would bet that if you love BBQ Chicken, this is going to be high on your list of favorites as well. You can cook these fast, or you can cook these slow. It’s up to you and how fast you want to eat these. For fast, heat your slow cooker to high and prepare to let it cook for 4 hours. For slow, heat your slow cooker to low and prepare to cook for 8 hours. Once you have the slow cooker set, take the Chicken broth and poor into the bottom of the slow cooker. Then place the 4 chicken breasts on the bottom of the cooker and cover. Cook per setting you chose above. Once the chicken is finished, remove from the slow cooker and taking two forks, begin to shred the chicken. Heat your oven to 350. 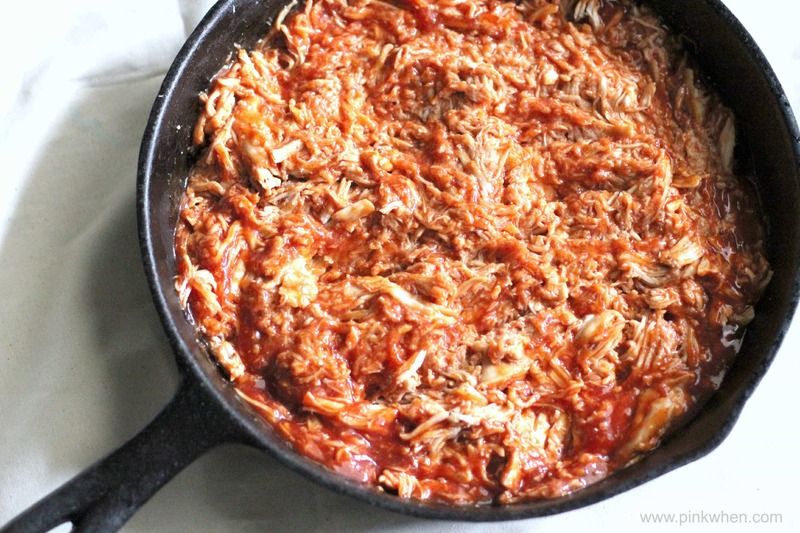 Once the chicken is shredded, place into a medium skillet and mix well with the BBQ sauce. Place in the oven and bake uncovered for an additional 30 minutes. Remove from oven and serve on slider buns with a favorite side. These are SO yummy, and a perfect weekend meal for watching games or just to munch on. 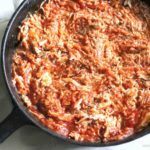 Put these Slow Cooker BBQ Shredded Chicken Sliders on the shopping list, you won’t be disappointed! 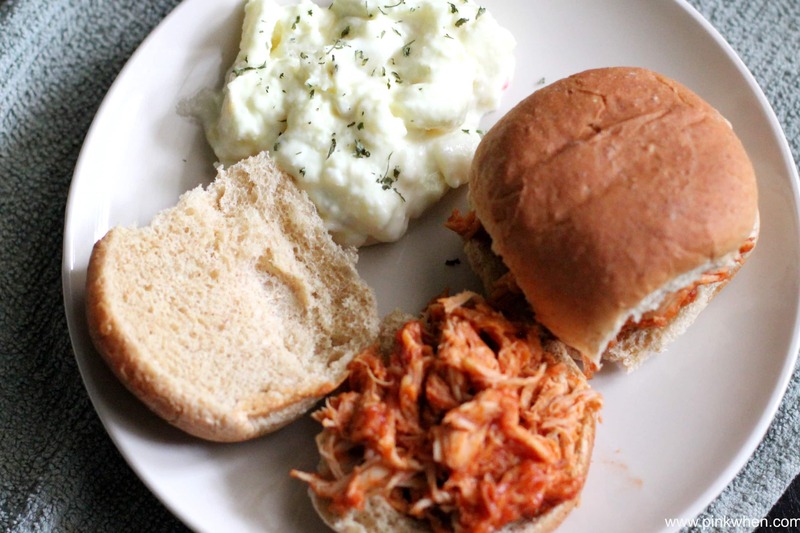 A delicious Slow Cooker recipe for BBQ Shredded Chicken Sliders. You can cook these fast, or you can cook these slow. It's up to you and how fast you want to eat these. For fast, heat your slow cooker to high and prepare to let it cook for 4 hours. 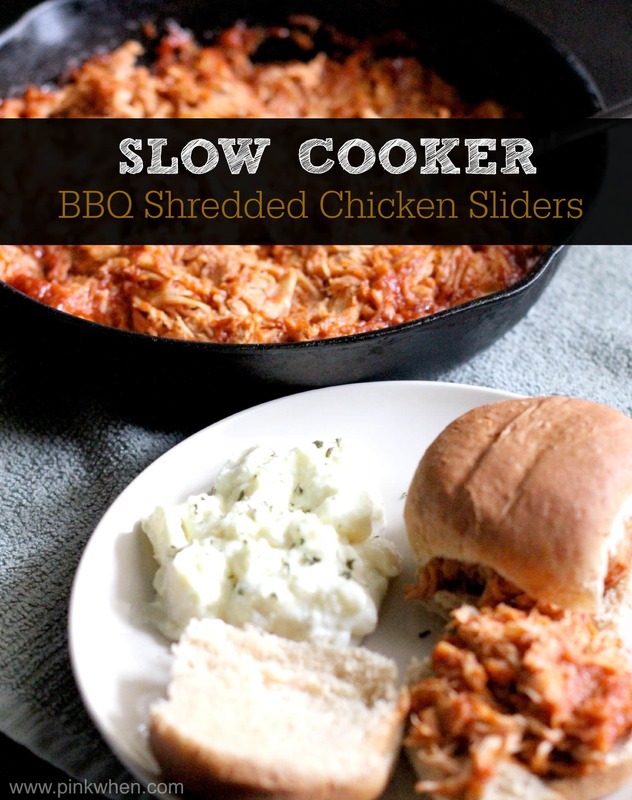 For slow, heat your slow cooker to low and prepare to cook for 8 hours. Once you have the slow cooker set, take the Chicken broth and poor into the bottom of the slow cooker. Then place the 4 chicken breasts on the bottom of the cooker and cover. Cook per setting you chose from above. Once the chicken is finished, remove from the slow cooker, place in skillet, and begin to shred the chicken.